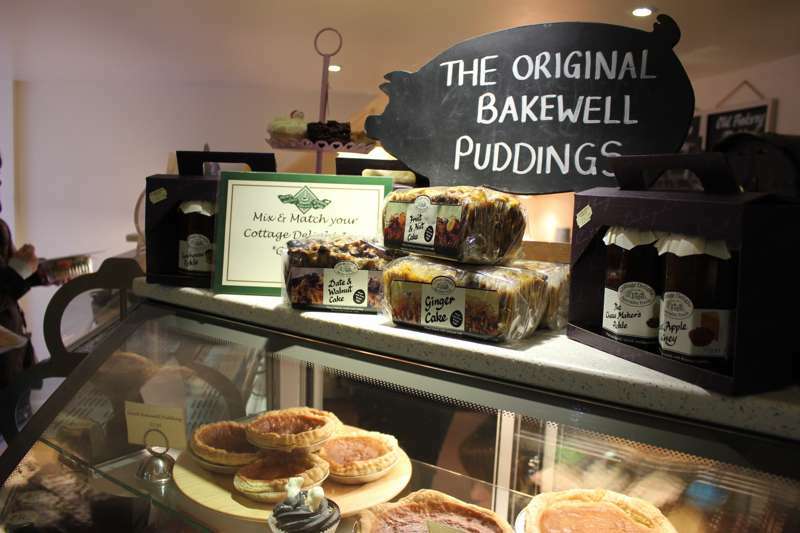 Many have tried but nobody's succeeded in copying the world-famous Bakewell pudding. That's PUDDING, not tart. A Bakewell tart is something else altogether and not suitable for these pages. The real thing is slightly wonky oval pastry case with a soft, jammy, almond-y filling, best eaten warm. Preferably straight from the bag in the street outside; in all the years I've been scoffing them (I went to school in Bakewell and it was our tuck shop) I've never managed to get one home.